Quality waterproofing meets warm insulation in the Obermeyer Sugarbush Stretch Insulated Ski Pant. Made with HydroBlock® Pro fabric that offers 15k waterproofing and 60g of insulation, you get the best of both worlds. These ski pants also offer plenty of technical features including Skier Critical™ seam sealing, reinforced pant hems, water-resistant powder cuffs, and Ski Contour™ articulated knees that all go a long way to improve your performance on the slopes. "What is the inseam on theses ski pants?" "Thank you for your inquiry. The length of the inseam regular is between 29" to 32" long and is recommended to those between 5'4" to 5'7" tall. We hope this information helps! " "Thank you for your inquiry. The fabric of the Obermeyer Sugarbush Pant is HydroBlock Sport 100% Polyester. We hope this information helps!" "I know that the length of the inseam regular is between 29" to 32" long and is recommended to those between 5'4" to 5'7" tall. But may I know the exact inseam of size 8? Because I will be wearing ski boots, and will be taller. Pants with shorter inseam will look ugly." "Thank you for your inquiry. The inseam length of the size 8, regular is 30 1/2 inches long. We hope this information helps! " "Hi! How much stretch do these pants give and the amount of stretch in the fabric? " "Thank you for your inquiry. The Obermeyer Sugarbush Stretch Insulated Ski Pant offers a lot of stretching for the perfect Contour yet offering maximum mobility. We hope this information helps! " "Thank you for your inquiry. 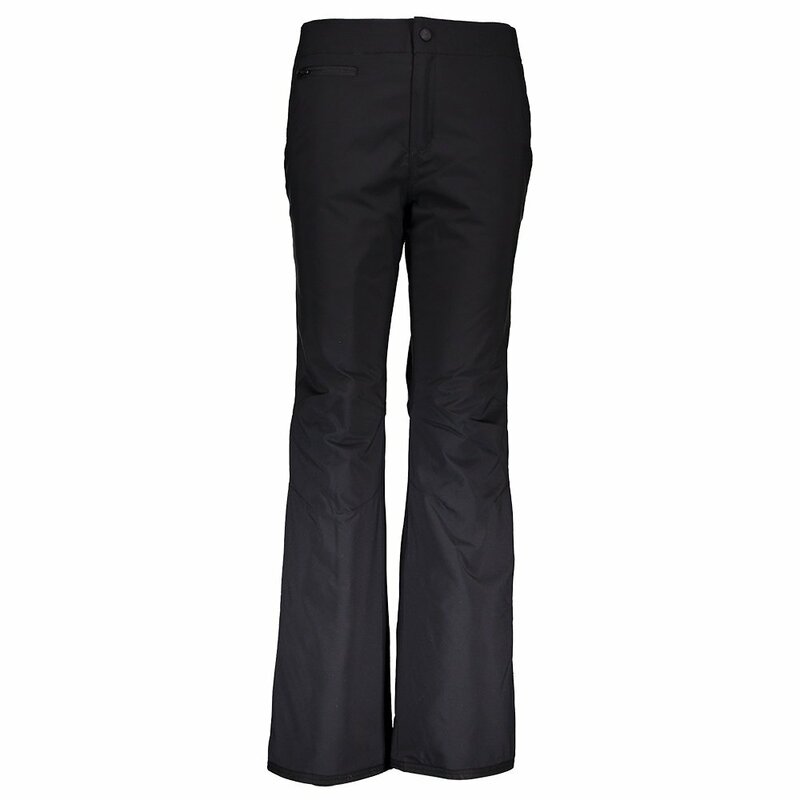 The Obermeyer Sugarbush Stretch Insulated Ski Pant do not have an adjustable waist however, they are stretch. We hope this information helps! "